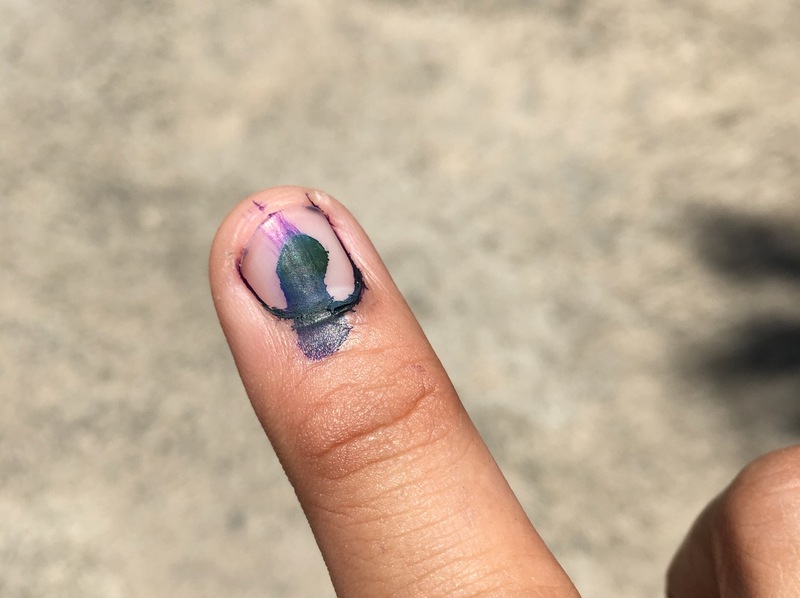 May 14th, 2018 was the Barangay and SK elections here in the Philippines. This is my second time voting and here are some of my thoughts. As embarrassing as this may sound, I absolutely have no idea what a Barangay Chairman and Kagawad really does. I know they are public officials. But, I have zero knowledge as to how exactly they should function in the community. I'm not exactly sure why we are still voting manually. It is horribly inefficient. Kudos to the teachers in my precint. They did their best to make the process smooth. However, the whole election could have been 10 times better with automation. This is where it gets sadder. I did exercise my right to vote. But, the problem is I do not know exactly who to vote for. Is it my responsibility to know the candidates? or is it the candidates' responsibility to make themselves known to the public? What motivated these kinds to run for public office? The SK positions allowed youth leaders to have the power to lead and create laws. I quickly did a background check for some candidates. But, they do not even have a leadership background at all! I don't want to judge them and their desire to serve. It just makes me question why they wanted this kind of burden and responsibility all of a sudden. It's sad that most of my thoughts are on the negative side. But, with all sincerity I do hope the best for the future of the Philippines.